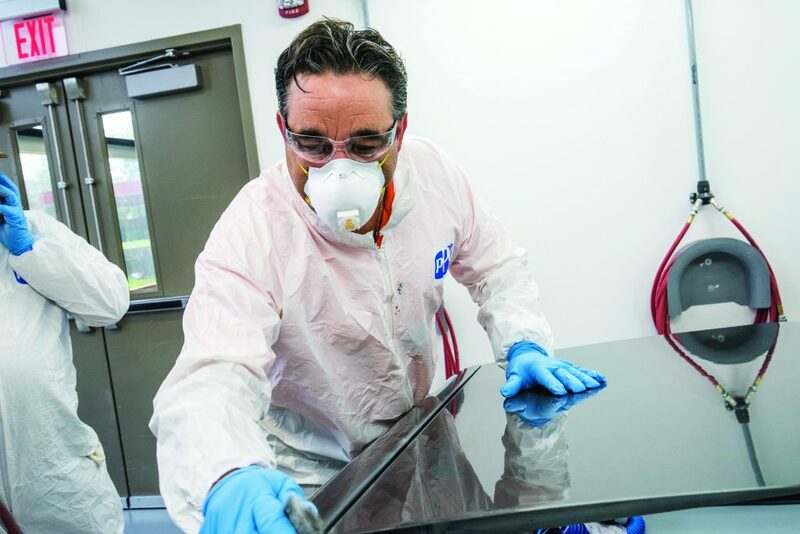 More often than ever before, automakers are employing the use of glamorous tri-coat finishes to entice the new vehicle prospect. So naturally collision centers are increasingly facing the need to repair these finishes. Here, PPG presents step-by-step instructions for blend refinishing or zone refinishing of these finishes.